Gratitude. It’s so easy to fall into the “it’s never enough” mindset. Even in the toughest of times, I am grateful for what I have, while striving to reach my goals. Practicing gratitude keeps my mind and positive perspective going!  I joined a running club while in University! Running became my outlet to relieve stress and clear my mind throughout my studies, and I’ve been addicted ever since! I love running because you get to choose your happy pace each time you hit the pavement or trails. Some days I’m aiming for a faster pace, and other days, I’m slow and steady just to move my body! How has Sole Girls helped you? 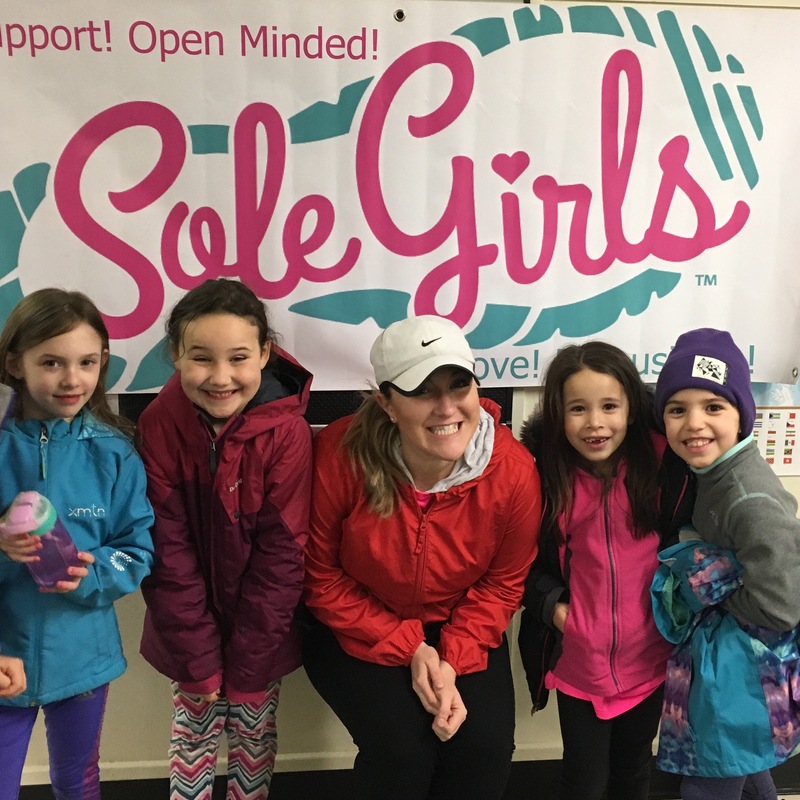 Sole Girls has helped me become more self aware and connect with an incredible community. I love supporting girls achieve their goals while having mindful discussions! I’m constantly inspired and uplifted by the program’s impact. Stephanie is a passionate marketing and communications pro. Specializing in communications and brand strategy, she has worked within the non-profit, agency, and corporate setting. As Communications Manager for Paladin Technologies, Canada’s largest complex systems company and part of the Paladin Group of Companies, Stephanie is responsible for managing all internal and external communications, digital strategy, and brand engagement nationwide. When she is not working, Stephanie is travelling, volunteering, listening to podcasts, or running. She believes perspective is the difference between a good day or a bad day and strives to embrace all experiences with gratitude.